The ultimate goal of this game is to create a story using objects created from color, shadow, and different shapes. Prior to the final storytelling task, objects are assembled over five rounds and these objects are utilized at the end to tell a final creative story.
" The mermaid lives under the sea! One day, there was an earthquake!" 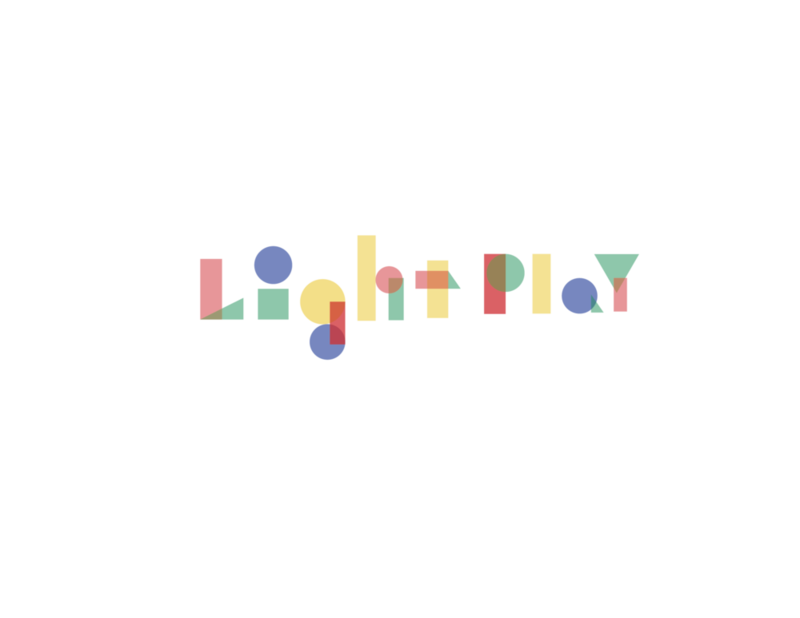 LightPlay promotes creative learning through social, constructive, investigative, expressive gameplay. It is designed to combat the idea that only some people are creative by helping players look for new ways of doing things.